NNE is a privately owned company whose employees believe in hard work, forward thinking, and open, honest communication. We do the right thing—even if it takes more time—because we know that integrity always pays off in the end. Our team members are accessible to our employees and landowner partners alike. The NNE executive team is comprised of industry professionals who led major market energy companies on a national level. 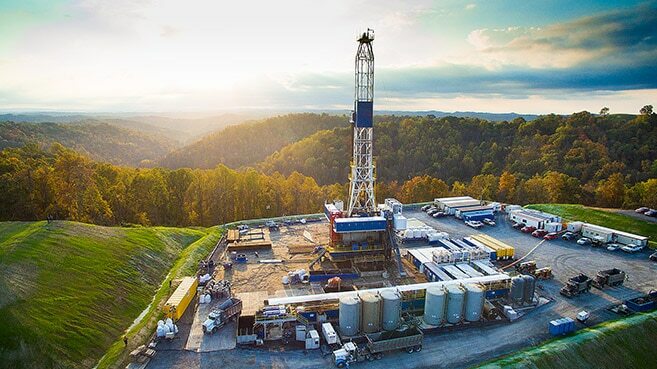 Our executive core made the choice to combine their expertise and experience and invest in the Appalachian Basin. NNE’s management team is passionate about natural gas exploration, and distinct in their combination of proficiency and approachability.